‹ PreviousWho are you, really? Thank you. She is a good kitty but is she obnoxious! Beautiful kitty, love the inquisitive expression! Thank you! 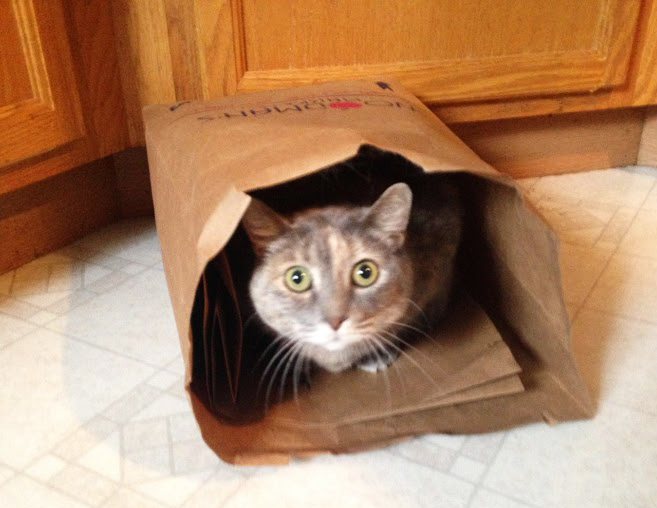 The look is cuz I caught her in the bag!